Fresh from oven!!! 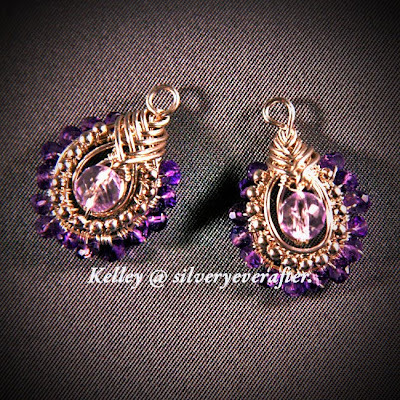 Kelley made her first PIPA Earrings a moment ago, and sent me a picture of it immediately. And she is generous enough to allow me to post her creation in my blog!!! Kelley I am very proud of you, you made it!! !